Esh Construction came up with the Healthy Communities idea when awarded a project which comprised of the construction of three new football hubs. The construction project itself is to promote healthier living within the local communities and encourage residents to get involved in grassroots football through first class sports facilities. 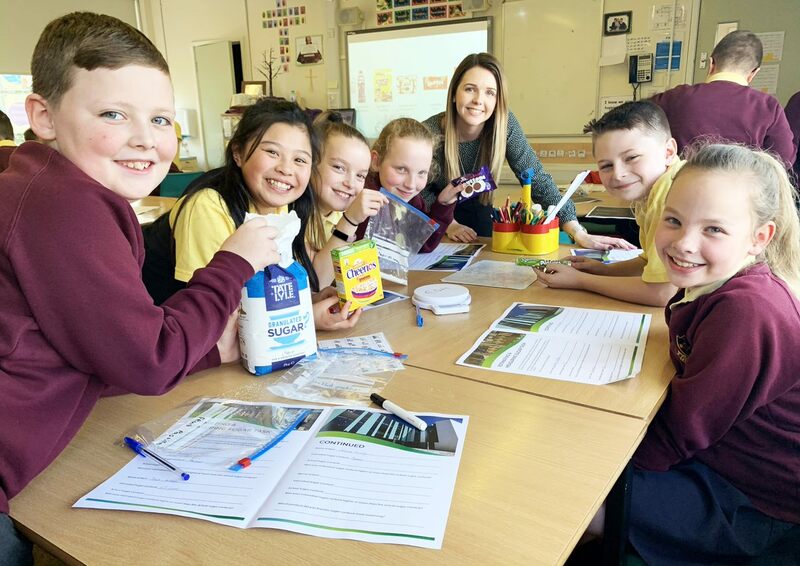 The theme of Healthy Communities was to introduce the new football hubs to three schools in the local area and raise their awareness of sugar content in popular food and drink products that they are likely to consume. 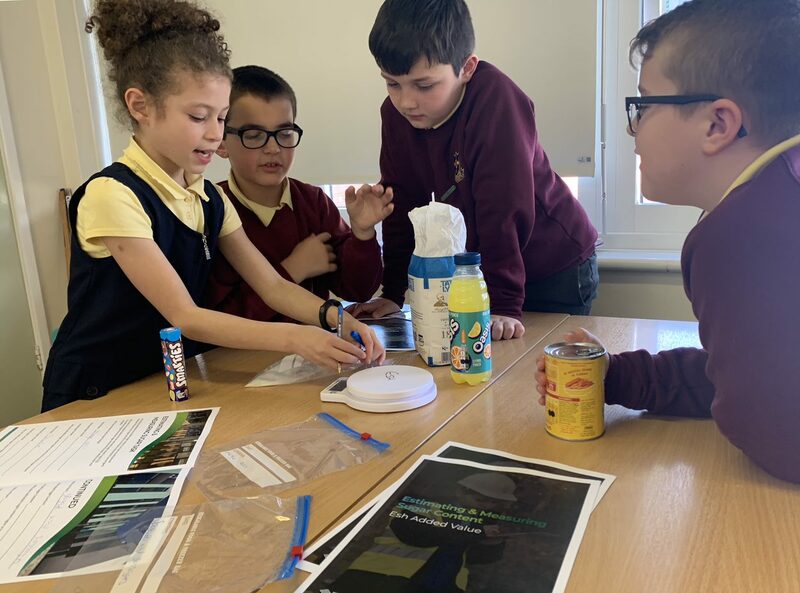 Healthy Communities is an interactive workshop, whereby students are quizzed about their knowledge of what sugar is, the type of products which are most likely to be high in sugar content and the health problems which can occur through consistent high sugar consumption. The workshop includes an ice-breaker ‘higher or lower’ task to get students thinking about sugar content and the different amounts in grams. The main task is ‘estimating and measuring’ whereby students are given physical food and drink items and they have to estimate as a group the amount of added sugar they believe are in each product, they then measure this out using scales in grams to see the visual amount of sugar in comparison to the physical product. Feedback is delivered to the class where they are told the actual sugar in each product. Students are educated about the recommended daily added sugar intake for their age and how they can check food labels to monitor their consumption each day. Sugar swaps are provided with the difference in sugar content in grams, showing students ways in which they can make easy changes to their diet by swapping products for a lower sugar alternative. Monitor Report. Esh Construction Ltd. Tyne & Wear. March 2019.